What is in it for you? Why should you choose to buy a watch at WRIST ICONS? 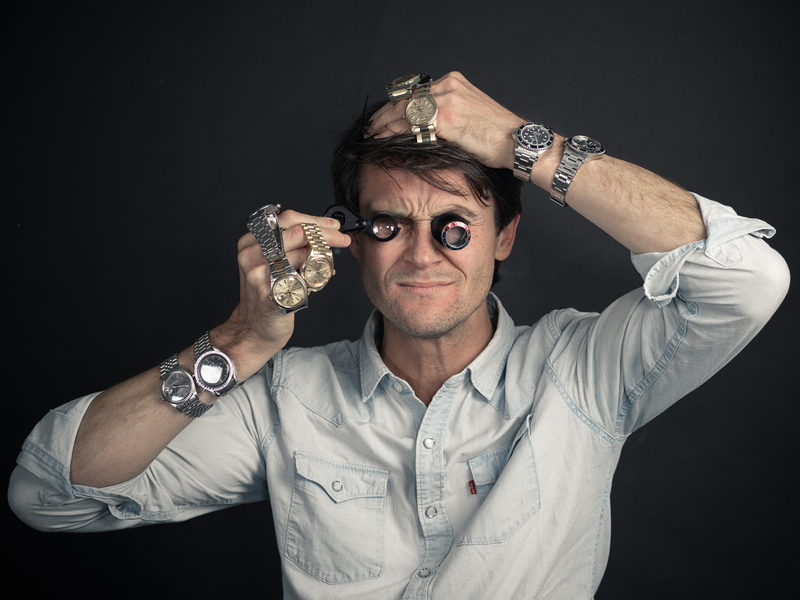 "Wrist Icons, helps you to buy sell & trade vintage and pre-loved iconic watches. We guarantee, authentic watches from Rolex, Omega, Cartier and many other luxury brands." 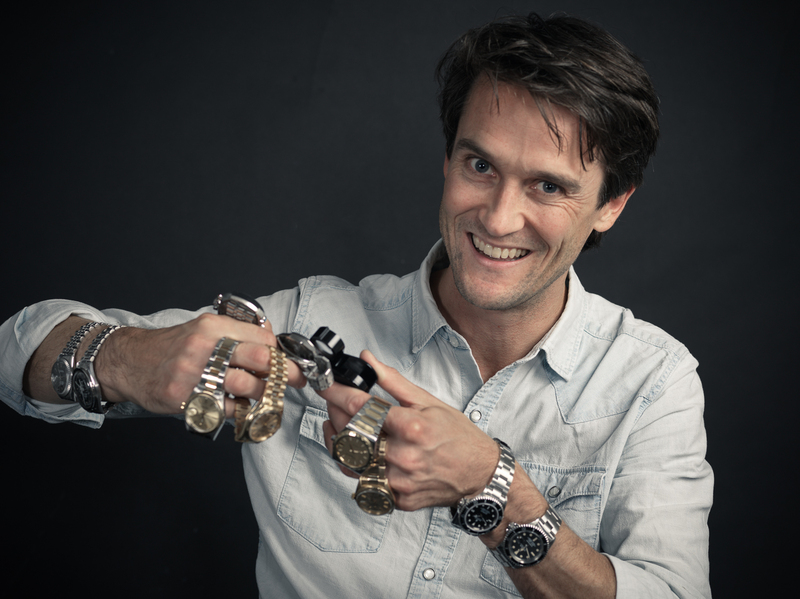 WRIST ICONS is Europe's first and only vintage watch exchange where consumers can buy, sell, and trade vintage and used luxury watches at true fair market value. We openly publish the current buy and sell margins allowing us to serve as an online marketplace for buyers and sellers looking, quite simply, to get the best deal. We are devoted exclusively to only used iconic watches, including vintage and pre-owned. We pride ourselves in obtaining the very best results possible for our customers. We love all different kind of watches, but for our customers we select only the best iconic watches that meet the highest standars of WRIST ICONS. Not all watches will stand the test of time. We focus only to the true icons of watchmaking. Our business philosophy is built on trust and integrity. We are not in it for the short win, but for long lasting relationships. Every watch on our site is in stock and ready for sale. 1-We will advise you to buy the most iconic watches in the world. 2-We will help you buying the best vintage and pre-owned iconic watches that have proven to stand the test of time and will last for the next generations. 3-We stand for the quality and authenticity of our watches. 4-We will only deliver watches that are fully serviced by our watchmakers. As a kid I was fascinated by the look of my dad’s stainless steel Rolex Oyster Perpetual Datejust. He bought this watch when he turned 30 years old in 1975. To me it was such a cool piece; this machine picked up energy by moving the wrist. It seemed to me like a small miracle. I didn’t know why, but it looked cool and somehow it oozed quality. Growing up my dad gave me some old watches. I used to hang around with an old PVD chronograph watch that used to be his. It looked a bit like a Orfina chronograph, quite stealthy! Another watch that I really liked was a Timex Asterix watch. As a kid I really loved watching this little dog Idéfix running around the dial. I was kind of mesmerizing, while actually not that complicated. And yes, I must admit, that as a kid I have been a sinner. While being on holiday in Turkey I had bought myself a fake Panerai. They where really starting to get in vogue at that time. It looked cool, but at that time the quality of replicas was really lower than low. As a teenager while on holiday in Italy I used to buy my first Italian watch magazines and yearbooks (Annuario Orologio and magazines OROLOGI e NON SOLO-Enzo Bruno Editore). In the same period I bought my first automatic watch, an Oris Big Crown Pointer date. I still own this watch, this is the only watch that is more valuable to me than any other material stuff that I own. It represents my childhood, my education and parenthood all in one watch. Pretty priceless. Turning 30 I bought my first Rolex. It had to be a two-tone mid-eighties Datejust. It reminded me a bit of Sonny” Crockett, played by Don Johnson in Miami Vice. He actually had a full gold Day Date but a two-tone has the best eighties vibe without a doubt. This watch was just within my budget at that time. When I wore it, my friends thought it was a tacky replica, but I didn’t care, it was my own guilty pleasure. I loved that watch. 8 years went by and I had my mind made up to trade my beloved Datejust in for a new Speedmaster. "As a kid I was fascinated by the look of my dad’s stainless steel Rolex Oyster Perpetual Datejust. He bought this watch when he turned 30 years old in 1975. To me it was such a cool piece; this machine picked up energy by moving the wrist. It seemed to me like a small miracle. I didn’t know why, but it looked cool and somehow it oozed quality"
After 2 weeks wearing it I felt like a second best option. I had anticipated the Omega Speedmaster 50 acution at Christies at that time (December 2015). It was a kind of second best option, since I was actually on the hunt for a birthyear Speedy (I am from 1978). After that auction the price went up like 50% at it started the bullish Speedy-market. That made it quite complicated to get a proper 1978 sold Speedmaster (145.022-76). Lesson learned. Buy it when you want it. 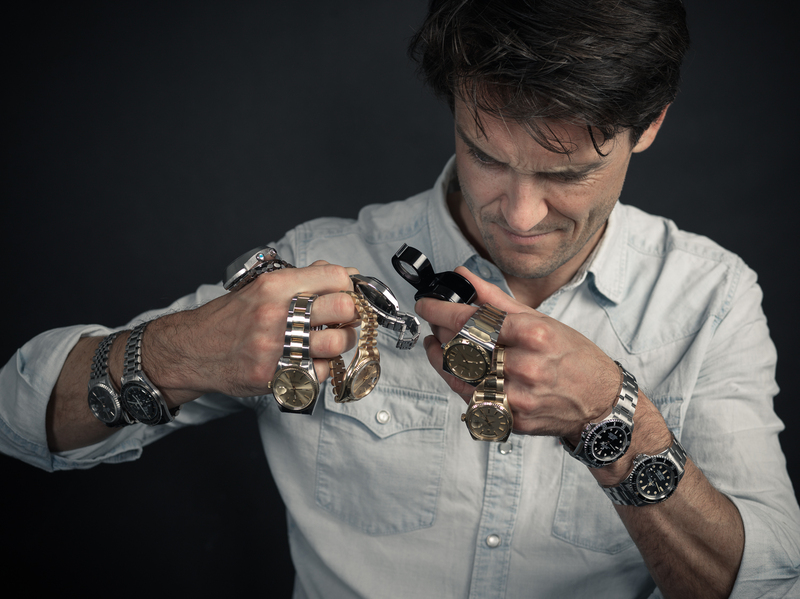 During the years I have owned and sold different kind of watches, Rolexes, Omega’s and even other kind of oddities like a Moser and Cie dead beat second watch. The reason that I started WRIST ICONS is that I just love watches. When I turned 40 I decided to do what I like most. 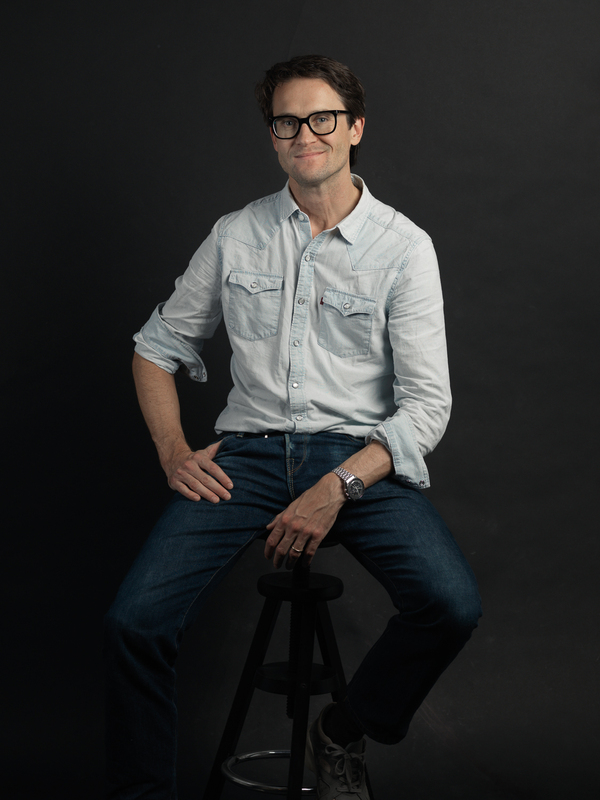 I once graduated in Finance and Investments at the Erasmus University and after that worked for multinationals like the Diageo spirits company and Sanoma magazines and finally in the family business, a publishing company. But all the time I did not get the real energy what you feel when you do something where you are really passionate about. Friends and family always ask me what kind of watch they should buy. I love to give them advise on a new watch purchase. I have done this several times. At a sudden moment you realize you can also make a living out of what you really like. Watches is what makes me tick. I like the people who are like minded. 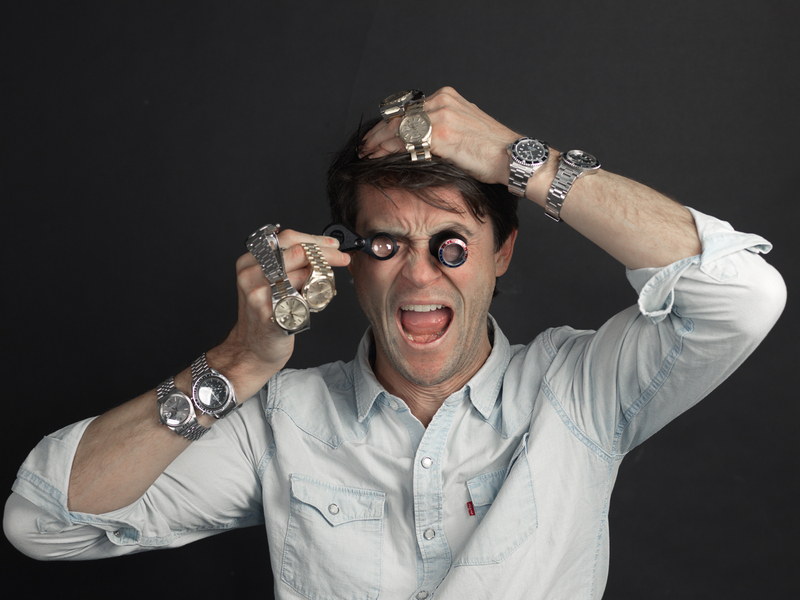 The watch family is a crazy but sympathetic family. When we meet, we just want to talk about our watch passion. If we recognize each other you get the twinkle in your eyes because of the shared passion. Watches are unnecessary items nowadays with the rise of the mobile phones. But on the other hand watches are one of the few ways for men to express themselves in a proper way. To express yourself with a vintage luxury watch is a classy way to show you are knowledgable and respect craftmanship as well as the history of well made watches. What sets the icons of watchmaking apart from other watches, is that they all have a unique story to tell and a design that has stood the test of time. It enables you to tell a really nice story about amazing pieces of mechanical art and design. All of the true iconic watches are unique and are very much sought after. They will even appreciate more in time since in the long run the demand will rise and they will not make any more vintage pieces. "What sets the icons of watchmaking apart from other watches, is that they all have a unique story to tell and a design that has stood the test of time. It enables you to tell a really nice story about amazing pieces of mechanical art and design." Bottom line is that with WRIST ICONS we want to be the helping hand to new members of the watch family to make them at ease with their first vintage or pre-owned luxury watch purchase. Also we want to serve as a guide for watch lovers who want to get their hand on a iconic watch for their wrist, or help seasoned collectors who are on the hunt for that specific grail watch to complete their collection. Looking forward to be at your service!